Before I get started with this message you should know that this team of Guardians and Angels that I sense get really active when we (humanity) need to listen and become Divinely active. This rose is being presented as a gift for all the Divine Creator’s beloved children. 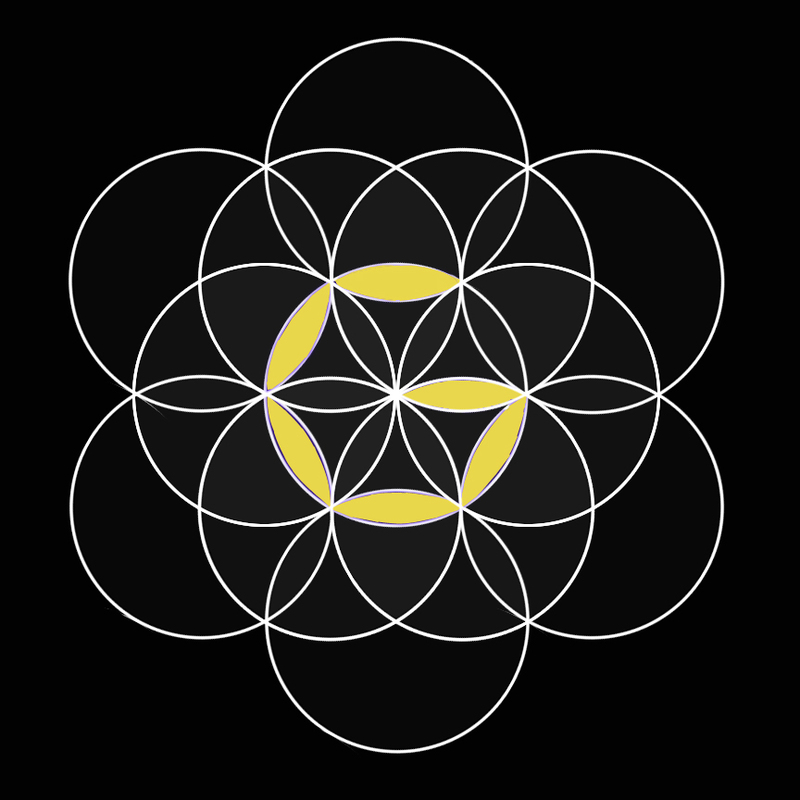 It represents and holds the frequency of the creator’s Original Divine Design for Life on this Garden of Eden aka Earth. It holds the power to transmute negative/fearfully energy in an instant returning it to its original Divine Frequency. This Archangel’s guidance is to visualizing the most beautiful purple/violet rose you can imagine in your mind every single time you feel negativity/fear. State silently in your mind: I AM releasing this negative/fearful emotion (energy in negative/fearful motion) to this beautiful rose. Placing this rose in your mind’s eye and invoking the I AM presence allows the Divine access to heal the human brain and mind restoring health to the body. Apparently roses vibrate at a very high energetic frequency: An absolutely Divine Frequency. The rose is symbolic of the Divine’s Love and miracles. It represents holiness and sacred change for the better. The rose vibrates at the same frequency as our Guides and Angels therefore doing this little exercise will assist in connecting to the Divine Realm. The Color purple holds the frequency of eternal love for Thee Beloved (that’s us by the way). It holds Divine Protection from the darker aspect of life (what some have labeled evil or the devil). This color’s frequency brings Divine Blessings to people. Who knew? I AM kinda Loving purple now…LOL. This Angel wears a dress made of purple light symbolizing everything stated above with a touch of silver threaded light which invokes neutrality. Neutrality allows the doorway to the Divine Realm to remain open so that we may maintain the awareness of our Divinity…”as it was in the beginning.” This silver thread helps us understand the deeper meaning of Life and why exactly we are here. This energy is all business like here’s the information, now go execute. Just matter of fact while simultaneously full of Love. Yep. That’s how this Archangel (rolls) Vibes. It has been my absolute honor to get to know Archangel Barachiel and relay this message.